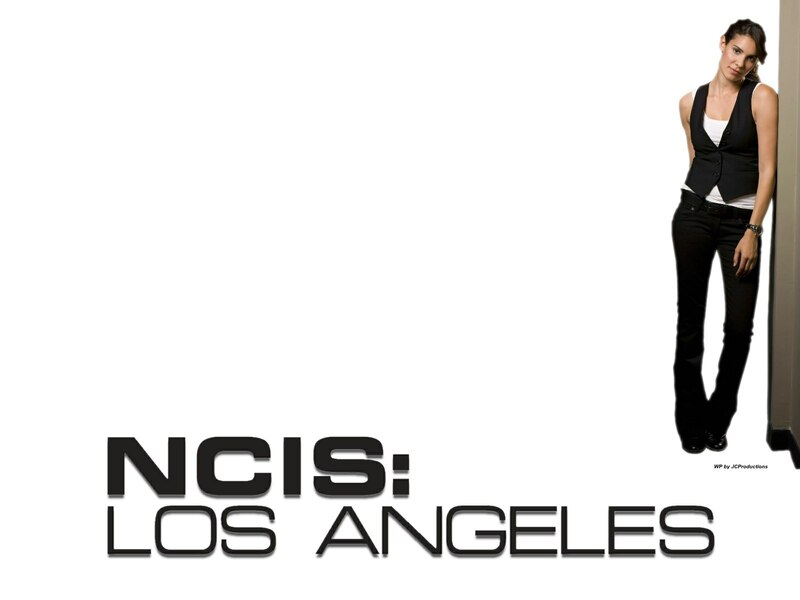 NCIS Enquêtes spéciales Los Angeles. . HD Wallpaper and background images in the NCIS: Los Angeles club tagged: ncis: los angeles kenzie daniela ruah ncis cbs spy spies hot babes. This NCIS: Los Angeles wallpaper might contain robe de cocktail, gaine, portrait, headshot, gros plan, and closeup.